Imagine a festival world where you eat seasonal/organic/local food, and are part of a greater cause without packing your entire kitchen. At Lucidity, that dream is our reality. 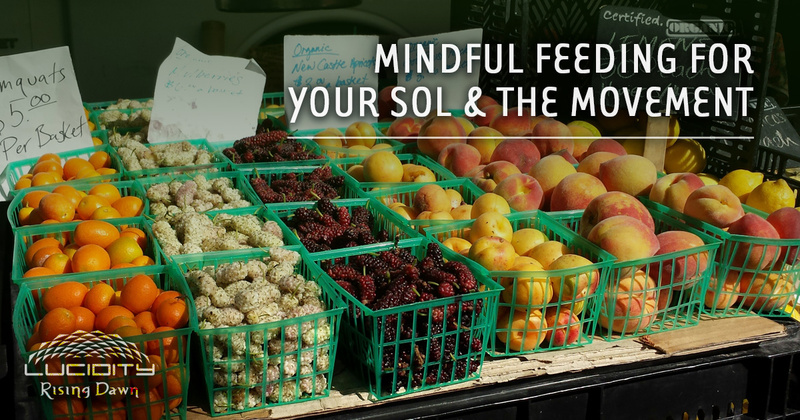 I connected with Nichole Schulz, department head of Lucidity’s Food & Sustainability program, to get the scoop about the Mindful Feeding Kitchen. Check it out! The Mindful Feeding Kitchen was born in 2012 and it’s been evolving ever since. The kitchen team works hard every year to serve you the most delicious, fresh food that’s good for your SOL (seasonal, organic, local). They develop relationships with local farmers and the community to create a web of sourcing that stretches from the farm to your plate. Through establishing these partnerships, Lucidity makes it easy for you to support your local community and stay fueled with positive energy (literally) for the entire weekend. 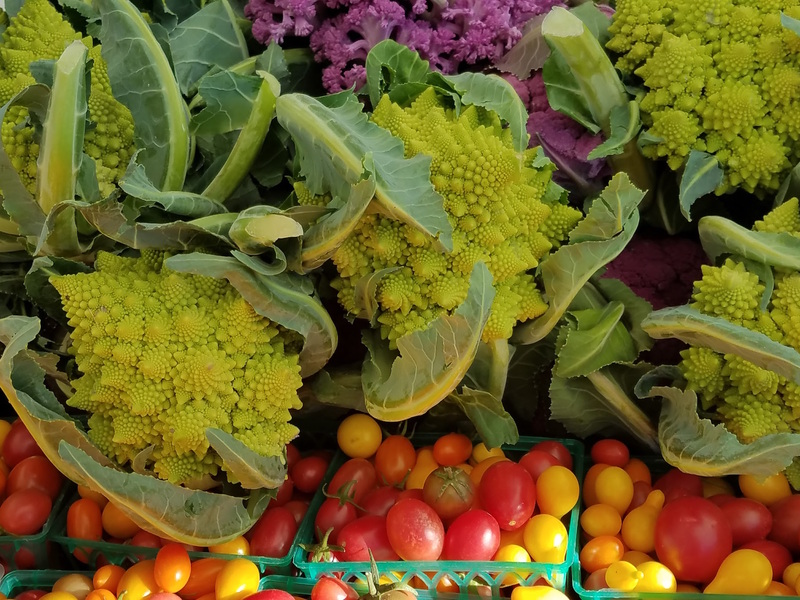 Lucidity’s goal is to reduce the distance that food travels from the field to your plate while supporting local farms and serving the most delicious and nutritious meals. The majority of the produce comes from within 100 miles of the festival site and is 100% organic. 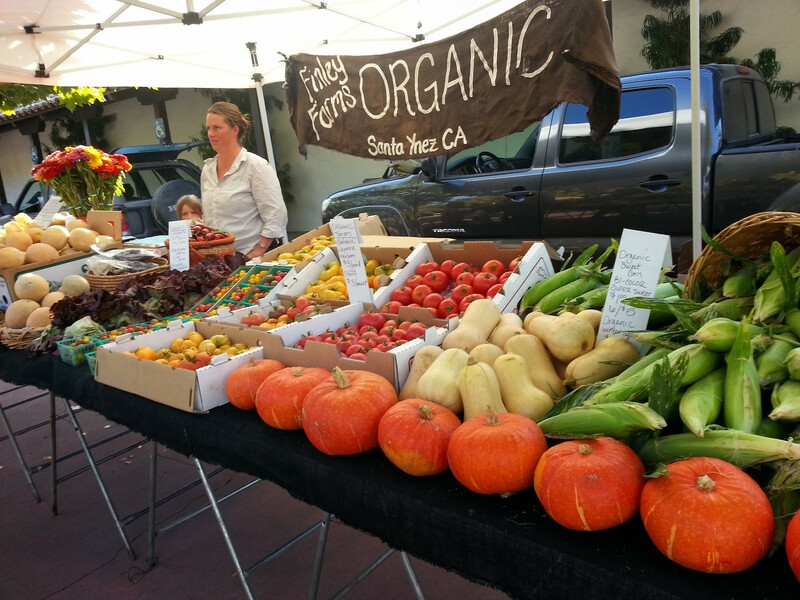 The food is lovingly produced by roughly two dozen local farms, most of which are part of the Santa Barbara Certified Farmers Market Association. Since it’s conception, Lucidity has partnered with Isla Vista Food Co-op for all dry goods & bulk items. Lucidity joins forces with organizations that align with it’s seven core values, the foundation of the festival’s operations. Through all of this, Lucidity is able to support the movement of growing and producing food with integrity. Vegetarian, vegan, an gluten-free options are available at all meals. Each dish will be labeled with a full list of allergens so you know exactly what you’re getting, and what to avoid. We look forward to having you at our table. Stainless steel or wooden dishes are the best. Any material that can withstand heat and be reused is great. Glass dishes can be troublesome if they’re dropped on the cement floor in the commissary, so please be extra careful if you bring your favorite ceramic mug or dish. 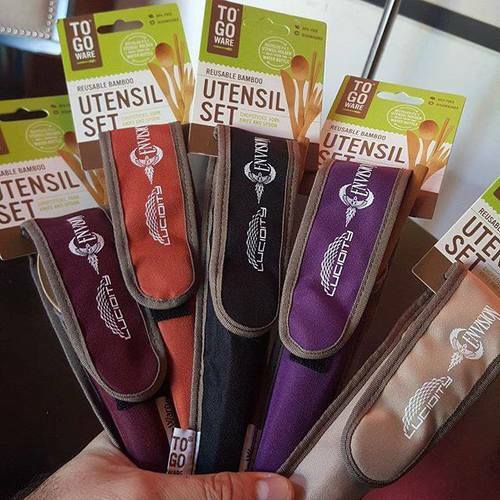 Bamboo utensils (like To-Go Ware) are ideal. Bonus: keep them in your day bag after the festival so you can say no to plastic silverware when ordering takeout. Compostable items aren’t ideal because of the energy it requires to make them, even if it breaks down in an industrial composting facility after you’re done with it. Napkins will be available, but a bandana works great, too. If you’re feeling crafty, grab that old pillowcase from the back of the closet and make your own reusable napkins. Get a taste of what Lucidity Mindful Feeding Kitchen has to offer, then go purchase your pass today! Only a few more days until we’re all together under the live oak trees. Can’t wait to see you there.